From basic to elegant, National Event Pros has a variety of tent lighting. 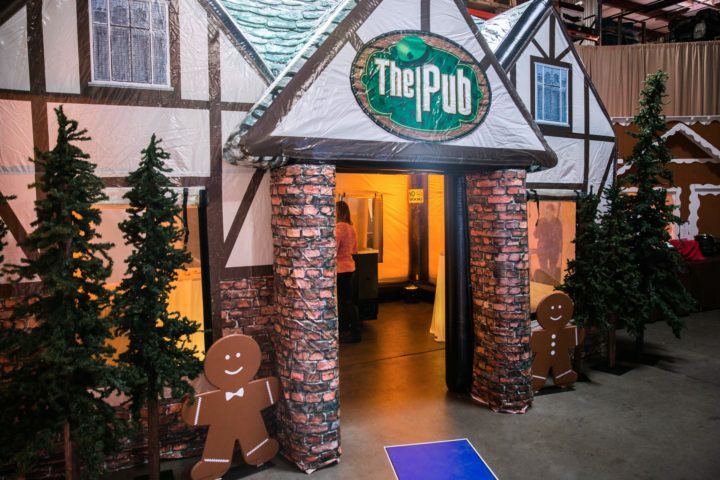 We can work with you to recommend the style and number of lights that you should have for your event tent. Two of our most common lights for tents are globe lights (which come as a strong of eight) and chandelier lights. 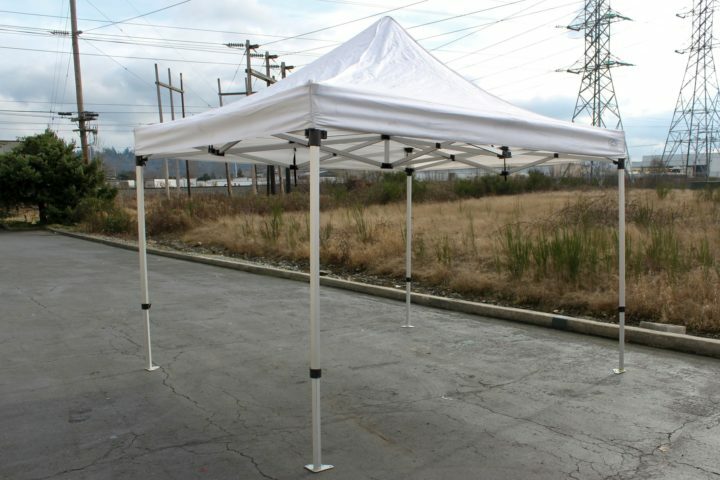 Many events call for a tent for protection for sun and weather. 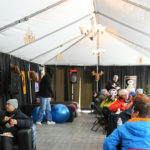 National Event Pros offers a great selection of tent rentals to accommodate a broad range of needs. 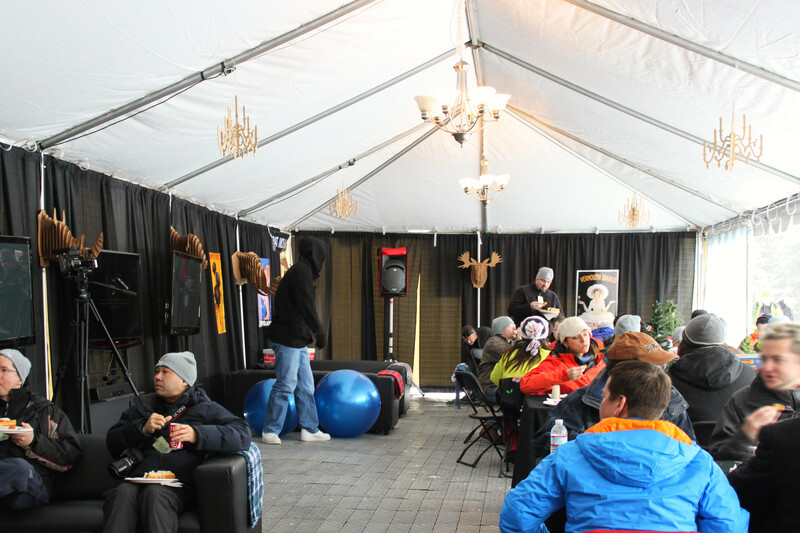 We offer multiple large event tents to cover nearly any space or size, as well as peak tents and enclosed tents. 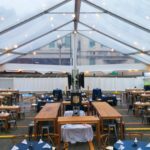 We also offer a wide variety of tent accessories and tent lighting that you’re also likely to want to complete your tented event space! 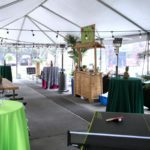 For your staging and flooring needs, we offer indoor and outdoor wooden dance floors, general purpose port-a-floor that works just about anywhere you may want, and a versatile staging system with steps and skirting.